You need to pull the data and make reports...many tables. Getting the analysis you need is the first step. The second is the format. Using TPL Tables, you can get the tables you need. 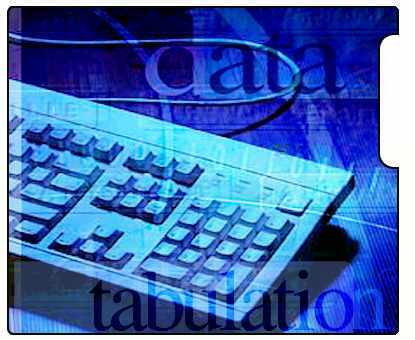 Unlike spreadsheet, statistical or database programs, TPL Tables is a cross tabulation system, designed specifically to produce tables. You can quickly process huge amounts of data to create professional-quality, simple or complex tables in text, PostScript, or HTML. Click here to see sample output. Sample Tables. TPL Tables and related software are products of QQQ Software, Inc., a corporation founded in 1984. Our clients include US and foreign government agencies, corporations, and consultants.